There is nothing more universally symbolic than a couple’s engagement and wedding rings. This is why pictures of these rings are always included in lists of shots to be taken during pre-wedding photo shoots. However, not all these shots come out as well as they should and later, after years have gone by, couples regret not taking the time to do them over. If you are about to do your photo sessions for your wedding album, you are probably thinking of havinghalf a dozen shots to show off your diamond ring and the matching bands you and your fiancé will put on for the first time on your wedding day. In order to have pictures that you will be totally satisfied with, take a look at these pointers. For indoor shots of your wedding bling, find a well-lit area inside a room. Make sure that the room’s walls are a solid, neutral color and that the room itself does not have any strongly colored objects. Your diamond ring can reflect the presence of these strong colors; this can result in a glare or in a distortion of the stone’s color and luster. Natural light or bright white light is usually the best illumination for indoor shots of your wedding bling. 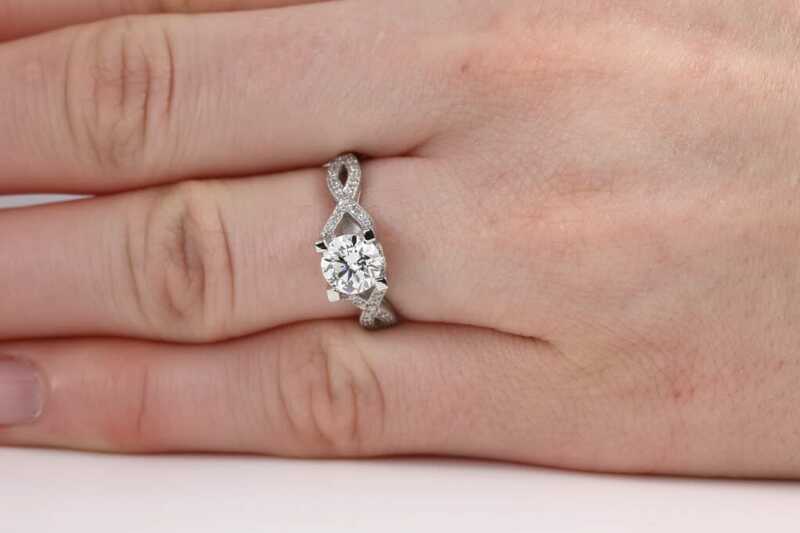 If you are using the services of a professional photographer then he or she must be able to angle your ring in such a way as to make the diamond more prominent. If you and your loved one are taking the pictures yourselves, experiment with shots until you get them just right. Take a whole set of pictures using a dark background, then take another set with a light background. 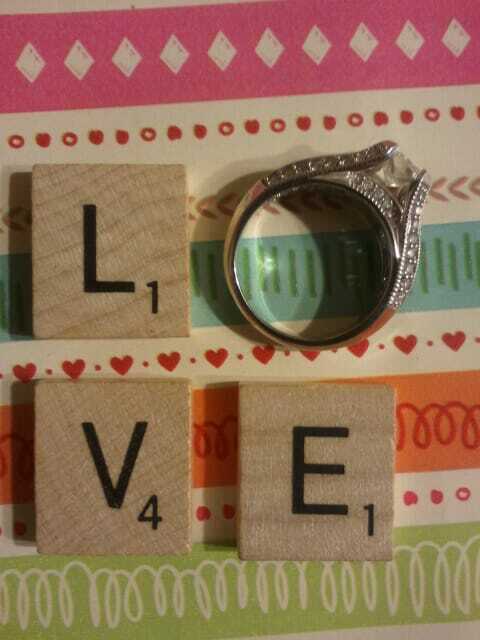 Most pictures of wedding and engagement rings use plain backgrounds to present the items clearly. This style gives you a detail-rich, technically perfect image of your bling, but you may want to take other pictures that include some special objects. Here are some pretty objects that can create artistic compositions for your ring. 1. Gloves and a fan. Try having a picture of taken of your hand holding a pretty fan with your diamond ring in plain sight. For a vintage look, wear a fingerless lace glove and choose an elaborate, old-fashioned fan. 2. Cards, letters, and mementos. If you have cards, letters, and other mementos from your courtship, scatter these on a dark surface and have a picture of your hand picking an item up with the engagement ring on. 3. Your favorite flowers. Your favorite flowers would make a nice romantic setting for your engagement and wedding rings. Imagine your rings peeking through the petals while your hand sifts through the blooms. 4. A game board. If your fiancé and you like to place chess or checkers, arrange a board and position your hands on some pieces, with your ring prominently displayed on your finger. 5. If you or your fiancé have a fondness for sundaes, put your engagement ring on top of the cherry, or on the banana slices, and position your hands holding the dessert bowl. 6. If the two of you met on a tennis court, a tennis racket and a tennis ball would make a splendid background the rings. When you pick objects to use as background for your engagement and wedding rings, it is important that you choose things that mean something to you and will evoke happy memories in the years to come. Not every picture you take has to go into a formal album. You can have a second, more personal version collection of fun engagement photos by being creative. Get ready with the costumes, and set your imagination free when you pose for a series of shots that will bring out your fun-loving side. 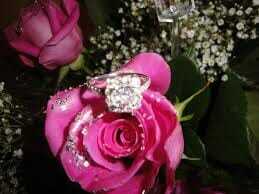 * You can have a role reversal picture with you on bended knee offering the engagement ring to your groom to be. This should elicit a laugh or two. 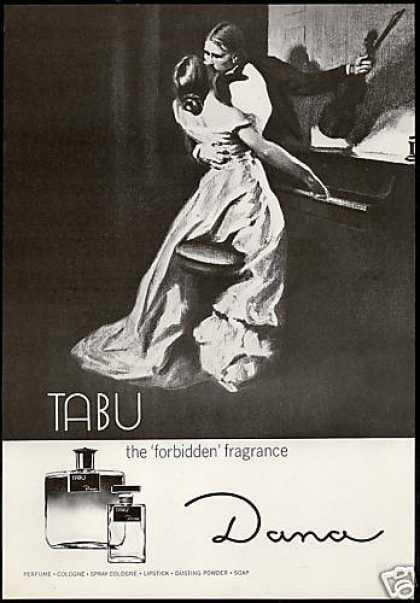 * If you remember the popular advertisement the perfume Tabu, copy that pose but position your hand so that the ring is displayed. * Have a picture of the two of you looking at the rings with dialogue bubbles above your heads. Your bubble would contain hearts and flowers, and his would contain drawings of money flying away. * You can dress up as a Gypsy with the ring on top of a crystal ball, and put a caption saying; “There will always be you in my future”. For the fun part of your photo sessions, remember you can use Photoshop when poses become too tricky or too difficult to take the old-fashioned way. By resorting to technology, you can depict yourself as Jeanie the Genie and your fiancé as the enamored captain from the popular 60s program. One couple with a particularly zany sense of humor actually made a comic style selection using an application that made their pictures look like computer game images. The possibilities with technology and fun shots are endless. You can Photoshop the rings and make them appear as handcuffs with the two of you bound together. The whole point behind posing with your bling in this unconventional style is really for you and your fiancée to share lighthearted moments that you can look back on. Of course, nobody wants to do away with traditional poses. After all, these have endured through the decades because of their classic representation of love and commitment. People will always understand the message behind a couple’s clasped hands with their rings in view. Apart from clasped hands, the following have also become time-honored poses. 1. The bride-to-be leaning on her fiancé’s chest with her hand against his shirt. The engagement ring is more visible when the shirt is in a solid color. 2. A close up shot of the couple looking at each other, with the bride-to be’s hand against the groom-to-be’s cheek so that the ring is clearly displayed. 3. The groom-to-be seated while the bride-to-be stands behind him, arms loosely wrapped around his shoulders so that the ring is visible. 4. The couple embracing with the bride-to-be’s hands around her man’s waist. The camera is angled so that the focus is actually her hands. 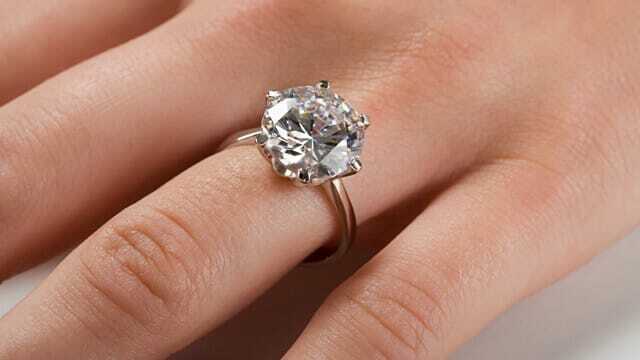 Having pictures of your engagement and wedding rings is actually more than just a matter of bling. You are documenting a very important time of your life and you want to bring out the beauty and the sparkle of both your jewellery and the relationship it stands for. One of the things you can do is make sure you have at least a few shots that you can duplicate as the years roll by. These can be pictures of clasped hands, or you holding a bunch of flowers with Mr. Right standing behind you. Make sure that the pose and the setting are both easy to replicate. Then, have your picture taken in the same pose and same setting (if possible) every year on your anniversary. You will see how your appearance will change through the years as wrinkles and pounds begin to make their entrance in your life. Hopefully, with your pictures acting as a personal reminder of how things were when you got engaged, your pictures will show that the sparkle of your love remains as constant as the glitter of your bling.